Chefs are increasingly ditching (or, at the very least, branching out from) the white-tablecloth world for the still-growing fast-casual segment. 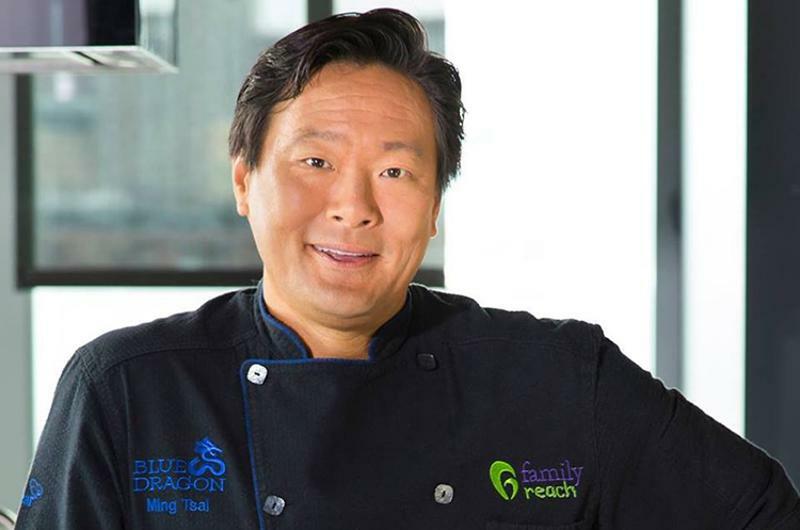 Just a few weeks ago, Boston celebrity chef Ming Tsai announced plans to shutter his 20-year-old Asian-fusion outpost Blue Ginger to shift focus to a fast-casual stir-fry concept. And he's certainly not alone, despite darkening clouds for the segment. Growth slowed in 2016, down from 11.8% the previous year to 8%, according to Technomic’s 2017 Top 500 Chain Restaurant Report. Here are seven of the latest high-end, full-service chefs to dip their toques into the fast-casual waters. Will they succeed in this crowded arena to become the next Shake Shack? Tsai is closing Blue Ginger on June 3 to launch this fast-casual stir-fry restaurant. “Picture Sweetgreen, but you pick your vegetables, your protein, your sauce, and it gets freshly stir-fried within a two-minute time frame, then it goes on your rice noodles or grain and you’re out,” the chef told the Boston Globe. ChowStirs, which is scheduled to debut in the first quarter of next year in Boston, will be nut-free, allergy-sensitive and will donate a portion of its profits to a nonprofit organization that helps the families of children with cancer. Tsai carries a star-power name. Plus, sales at fast-casual Asian/noodle restaurants remain strong. 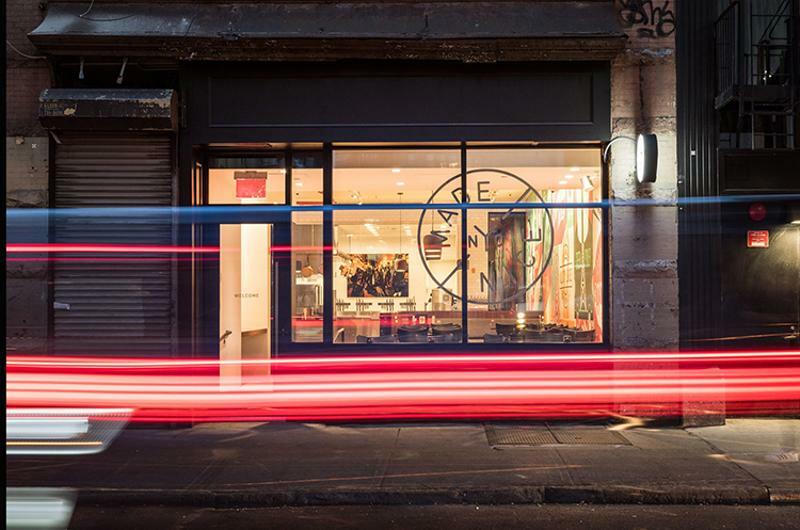 Is there a more fitting name for a chef-driven fast-casual concept? 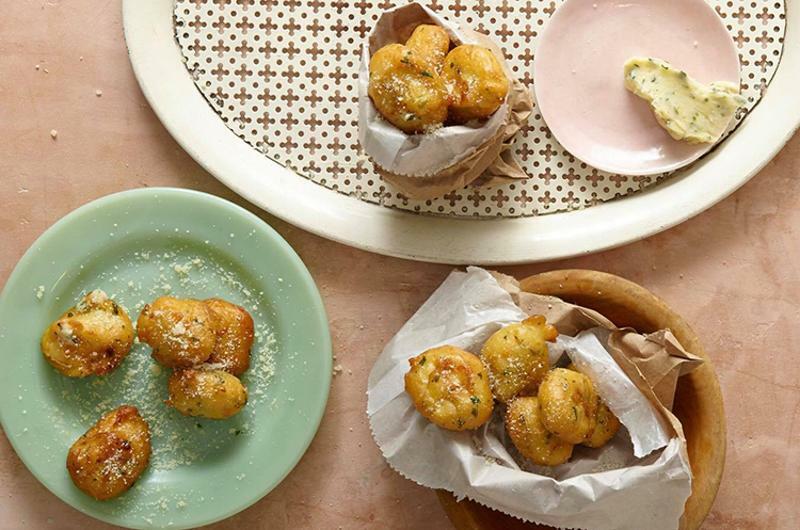 The team behind New York City’s Eleven Madison Park (named world’s best restaurant just a few weeks ago) rolled out this polished fast-casual last month. The EMP-inspired menu features dishes like curry cauliflower and slow-roasted pork, all made-to-order in five minutes or less, with prices between $11 and $15. Whether Made Nice has potential outside of a market that’s familiar with Eleven Madison Park is another question. Wait. This fast-casual sandwich concept from “Top Chef” judge/James Beard Award-winning Craft restaurant chef isn’t new, right? True. The first ’Wichcraft opened in 2003, an early entrant into the chef-driven fast-casual realm, promising farm-fresh ingredients and swift—yet handcrafted—service. The concept grew to 20 units. Only nine remain, all in New York. But Colicchio, seizing on fast casual’s upswing, is trying to reverse that downward trend. 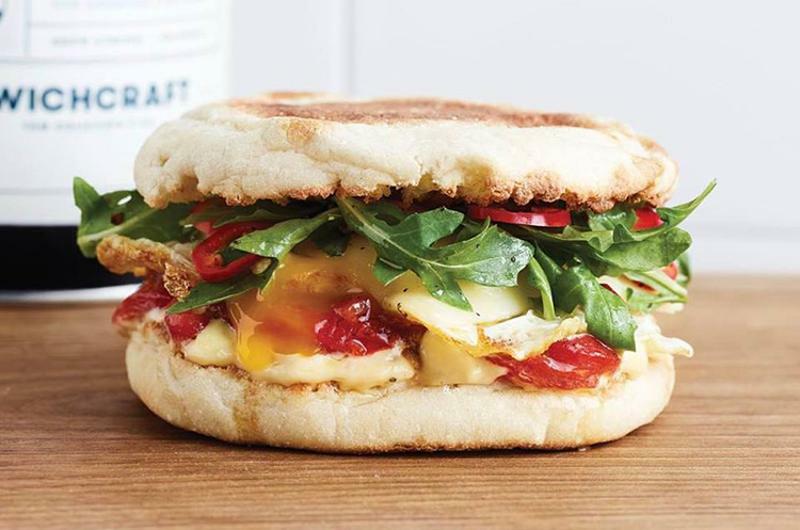 He and his team recently unveiled a new ’Wichcraft prototype (with an expanded menu that includes egg bowls and egg sandwiches), along with a brand overhaul and revamped messaging. The new prototype has cut wait times down to a third of what they once were. Branding is bright and clear, more in line with today’s new breed of customizable fast-casual chains. Fast-casual Italian pasta concepts have yet to catch on like other genres. Del Posto’s Mark Ladner is hoping to change that with his soon-to-launch New York City build-your-own-pasta restaurant. Customers can choose from multiple types of pasta (including gluten-free varieties), Italian sauces and other toppings. All pasta will be cooked to order, with orders (hopefully) delivered in three minutes or fewer, Eater reports. 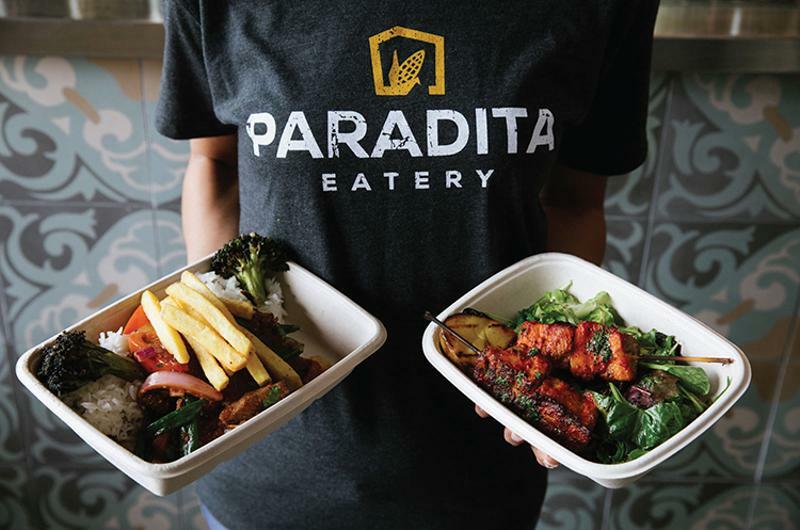 Peruvian chef Altamirano, behind the well-reviewed high-end fusion spot Mochica in San Francisco, recently launched the Peruvian street food concept Paradita Eatery in the Public Market in Emeryville, Calif. 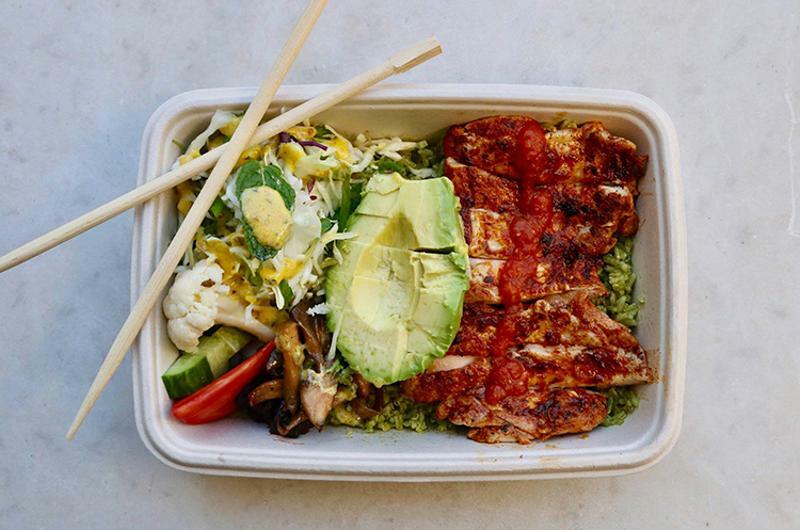 The new quick-service spot features rice bowls, as well as sandwiches, empanadas, grilled meat skewers, rotisserie chicken and more. The beverage menu features pisco, a traditional spirit of Peru. 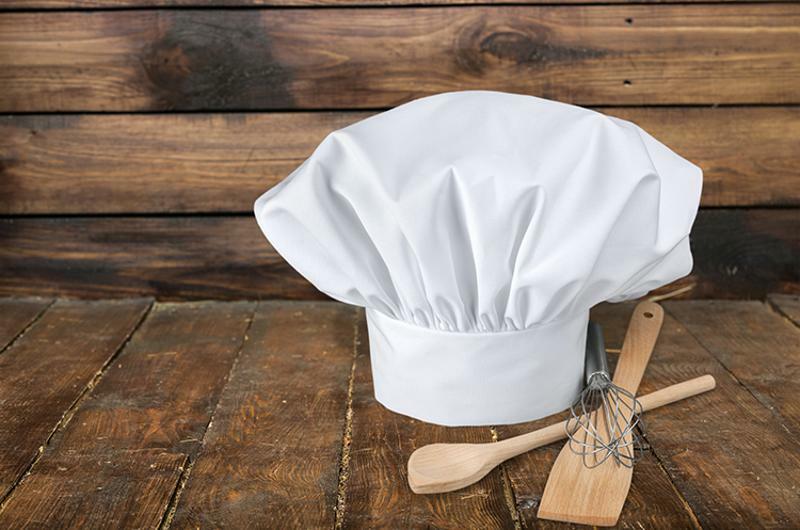 Fine-dining chef Gorenstein and partner Roger Duarte have announced plans for the second location of their Mediterranean fast-casual concept. 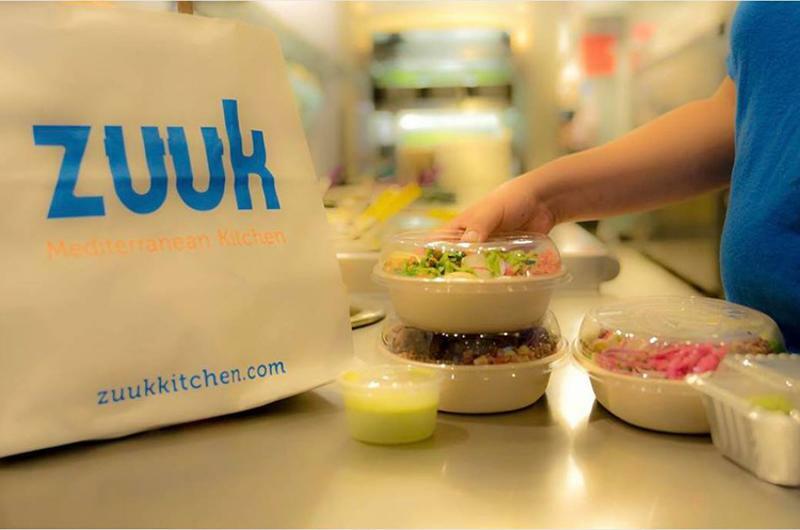 Zuuk is slated to open this fall in a mixed-used development in South Florida with several other restaurants. The concept features build-your-own pitas, rice bowls or salads, with toppings like hummus, vegetables, proteins and housemade sauces. The restaurant plays up its better-for-you options.